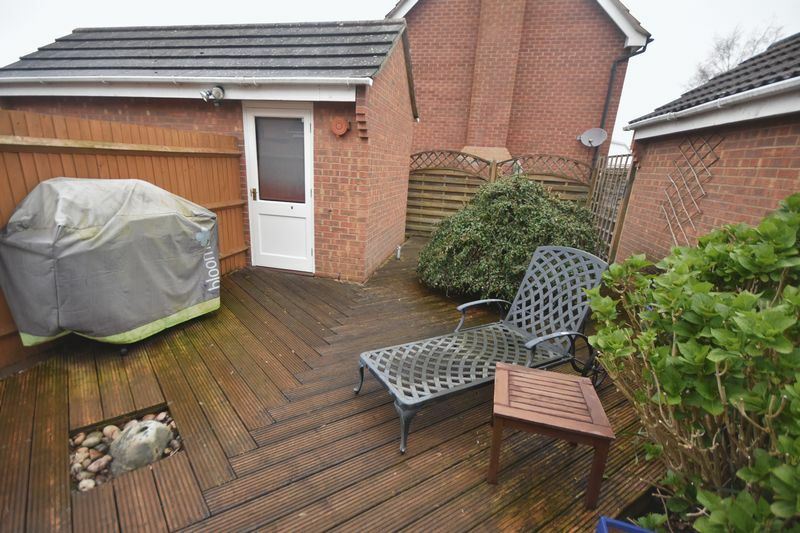 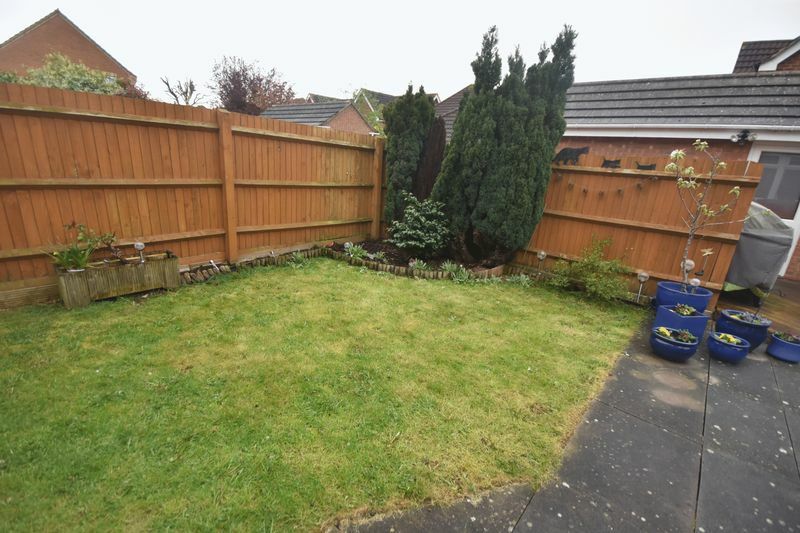 We are delighted to offer for sale this deceptively spacious four double bedroom semi detached house. 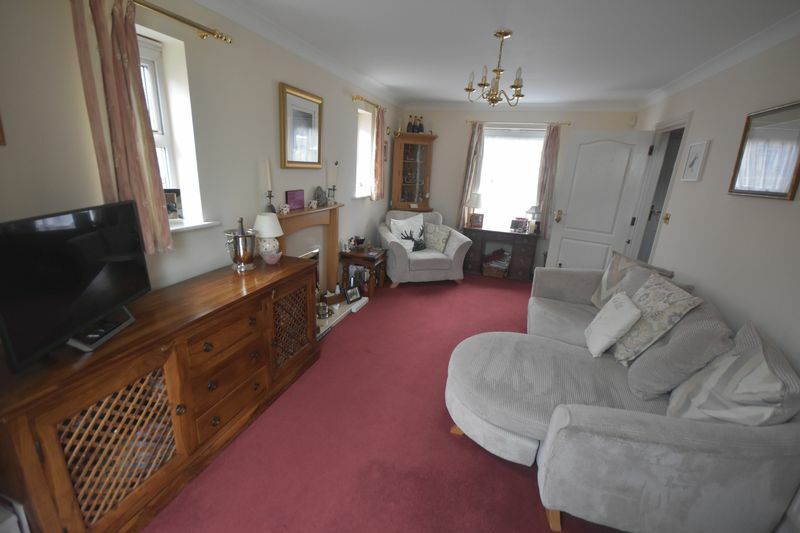 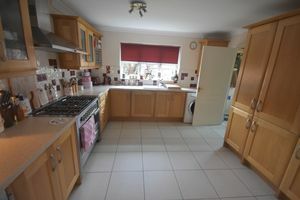 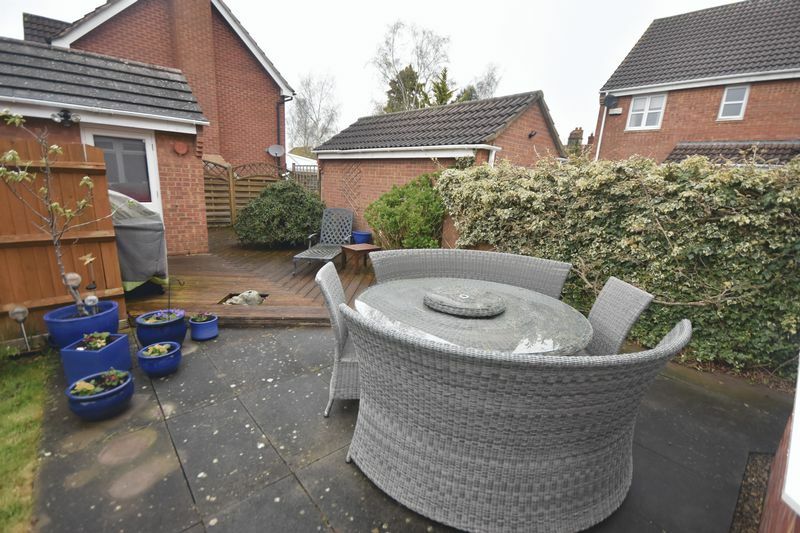 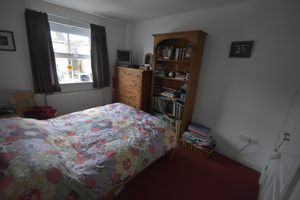 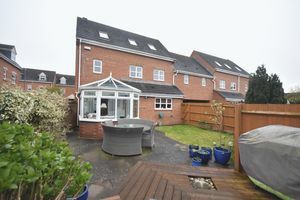 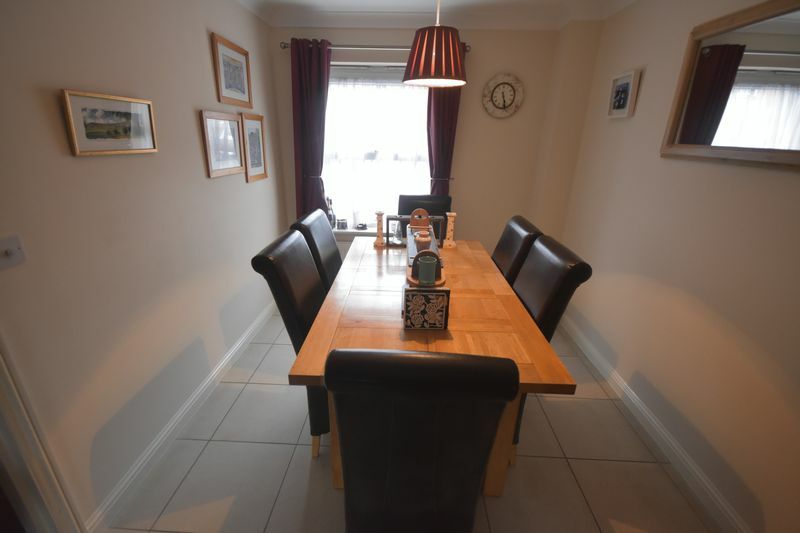 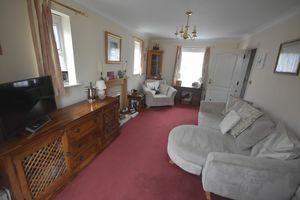 The house is well presented throughout and briefly comprises; hallway, lounge, conservatory, generous fitted kitchen/family room, utility area, cloakroom. 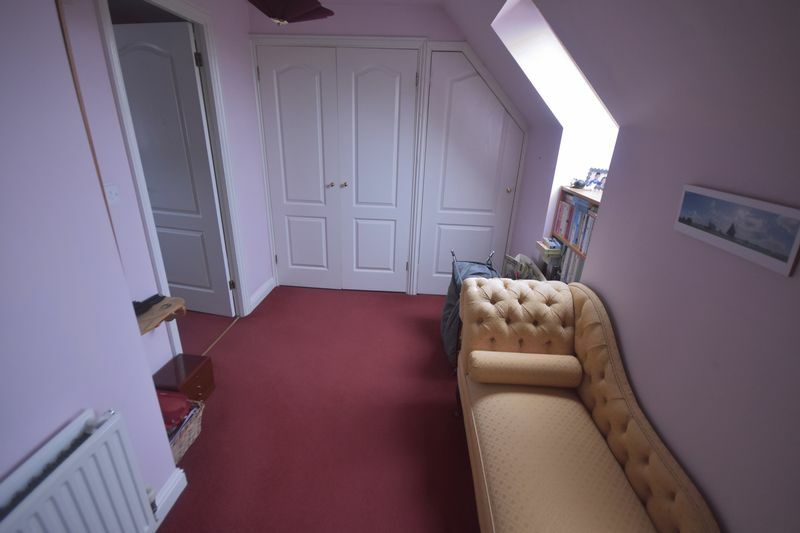 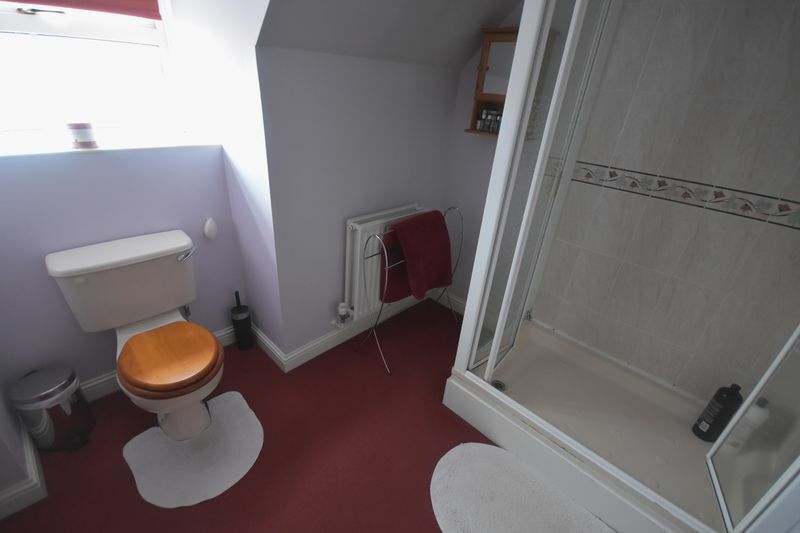 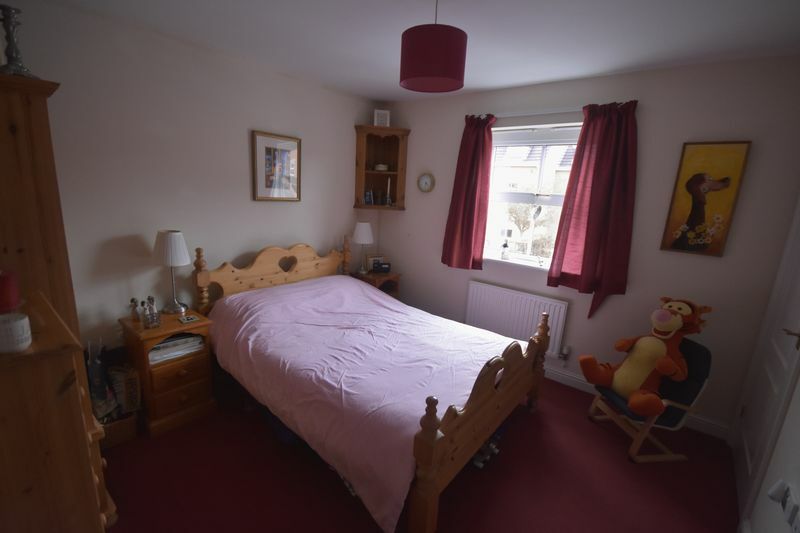 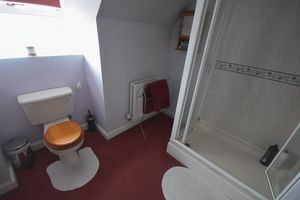 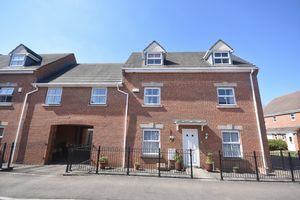 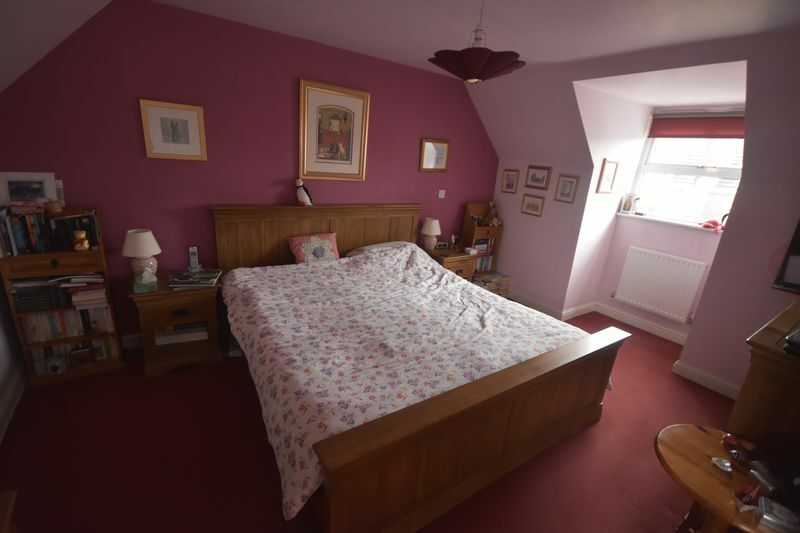 To the first floor there is a family bathroom, three double bedrooms, (bedroom two with en-suite). 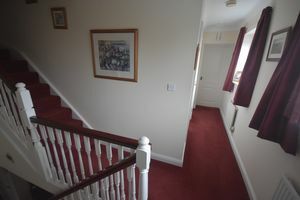 Occupying the second floor is a very large master bedroom with en-suite. 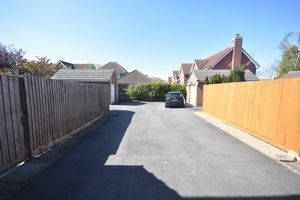 Outside the property enjoys a gated private drive, shared only by the neighbour, leading to off street parking and a detached garage. The garden has a sunny aspect and has been nicely landscaped in recent years. 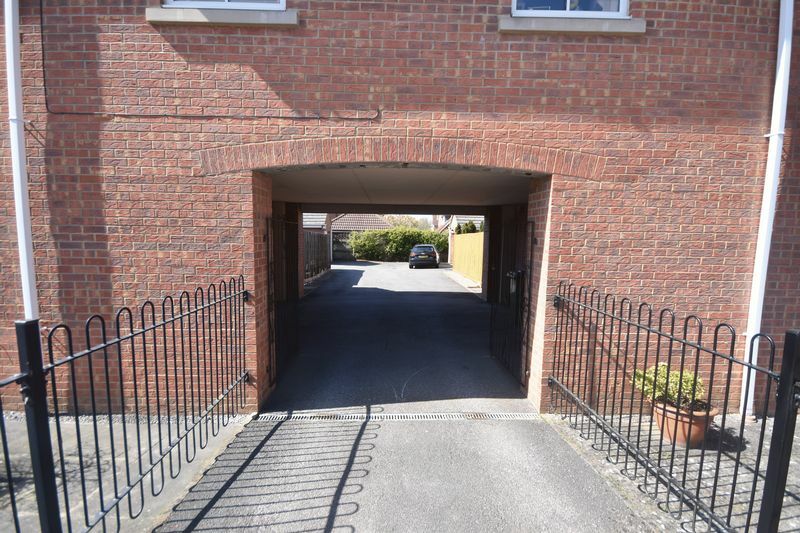 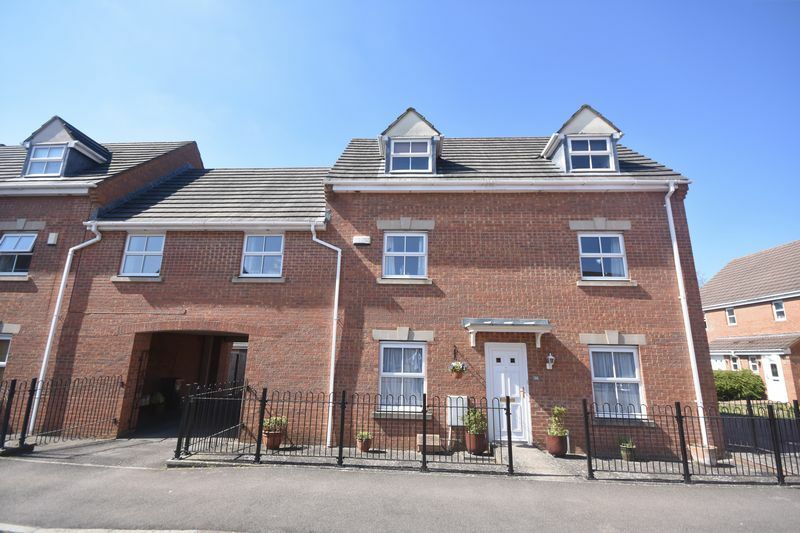 Situated on this popular road, enjoying all the local amenities of Emersons Green with good access to the Ring road, Metro Bus, Cribbs Causeway, MOD, Rolls Royce and Airbus. You will only appreciate the size of this house after an internal visit. 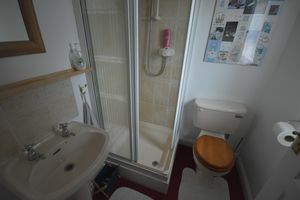 Via upvc double glazed doors, stairs to first floor, radiator, cloaks cupboard. 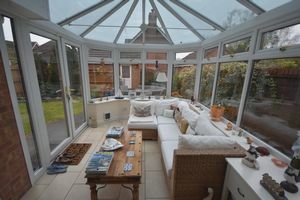 Feature fireplace, two radiators, patio doors to conservatory. Glazed to three sides, radiator, French doors to garden. Close couple wc, wash hand basin, tiled floor. 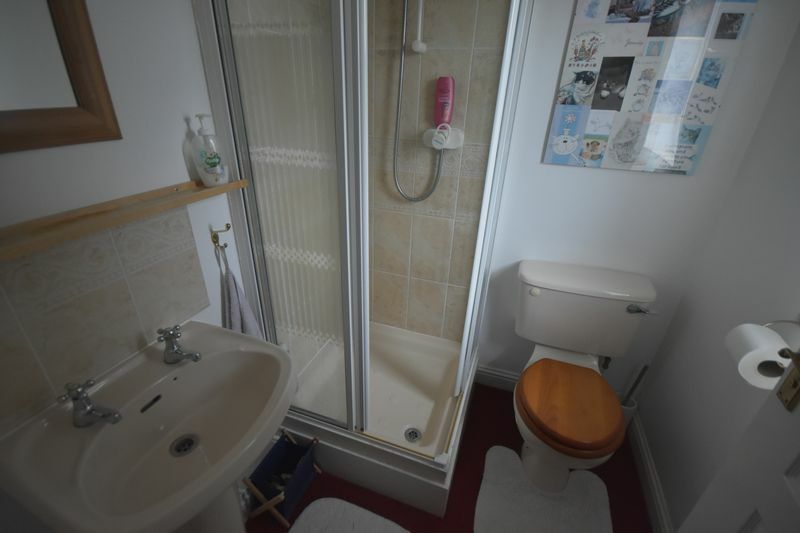 Shower cubicle, close couple wc, vanity wash hand basin, radiator. 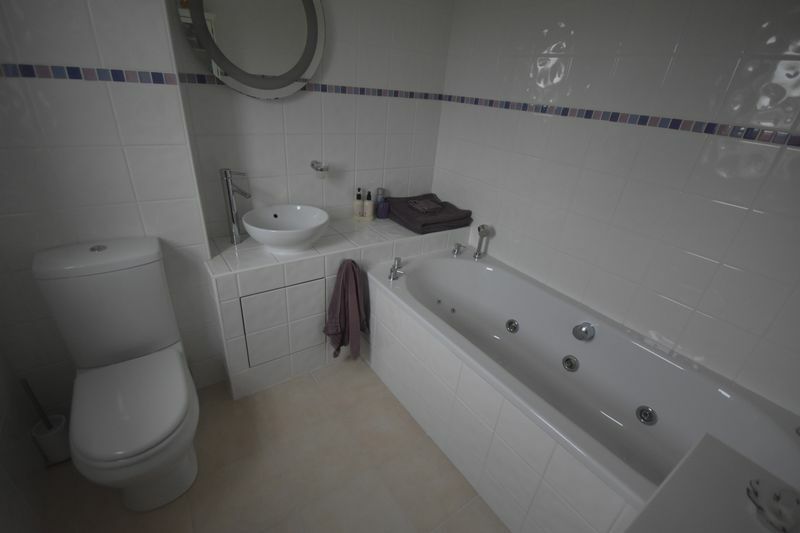 White suite comprising large spa bath, close couple wc, pedestal wash hand basin, fully tiled walls, radiator. 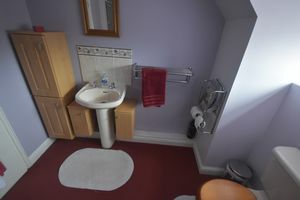 Double shower cubicle, close couple wc, wash hand basin, radiator. 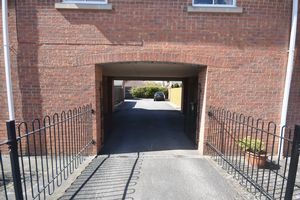 Paved courtyard, archway and driveway access to rear. 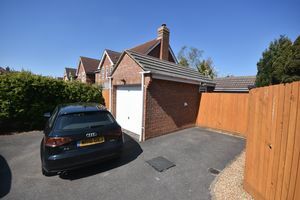 With up and over door, power and light, under eaves storage, courtesy door to garden, Tarmac driveway parking for two cars via private gates, Additional visitor parking to the front.